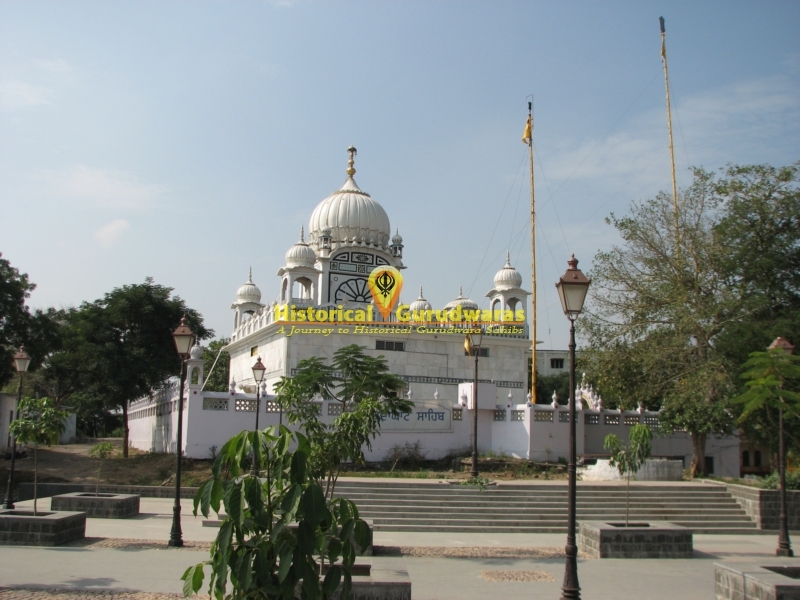 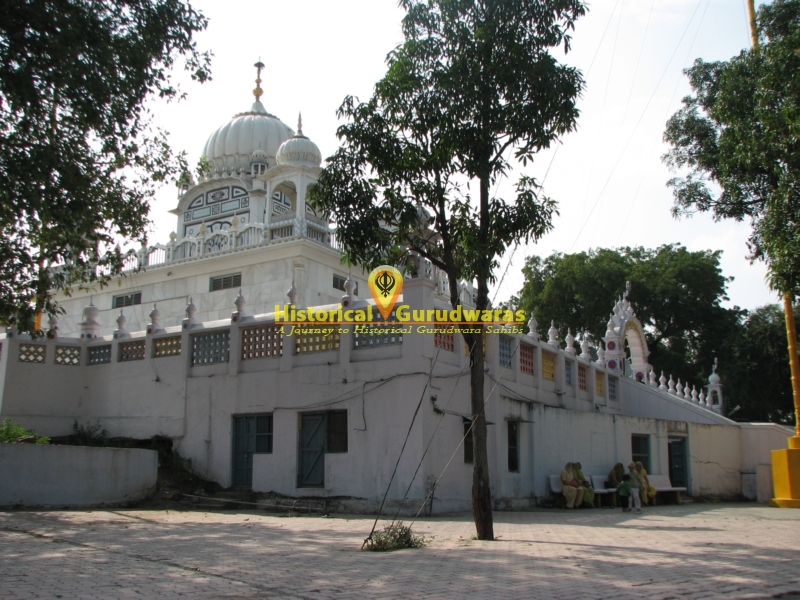 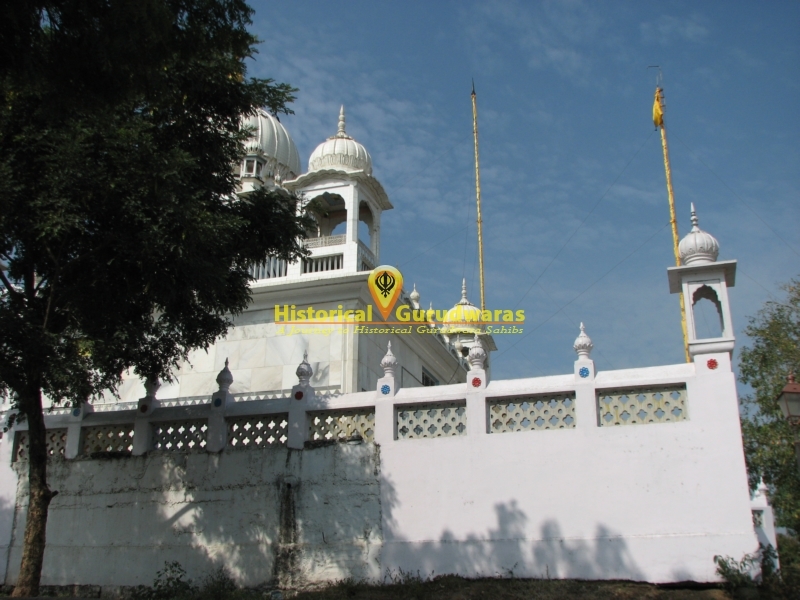 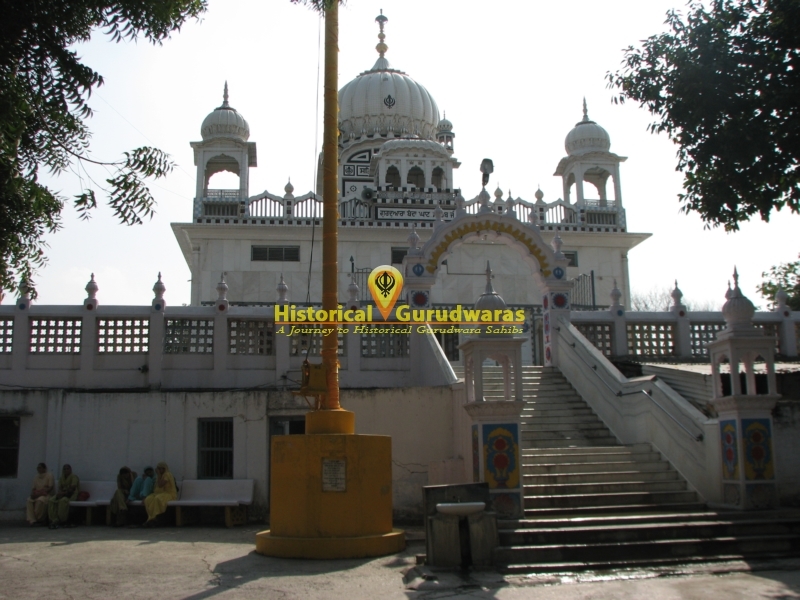 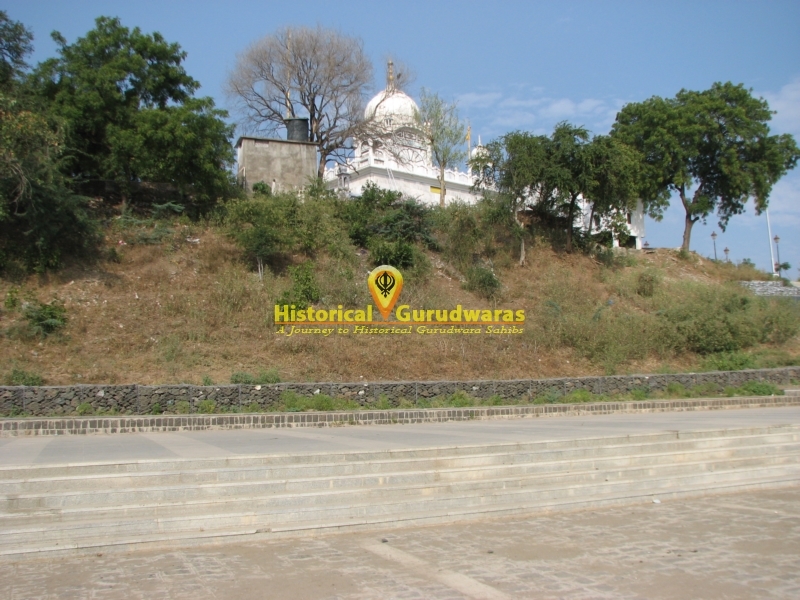 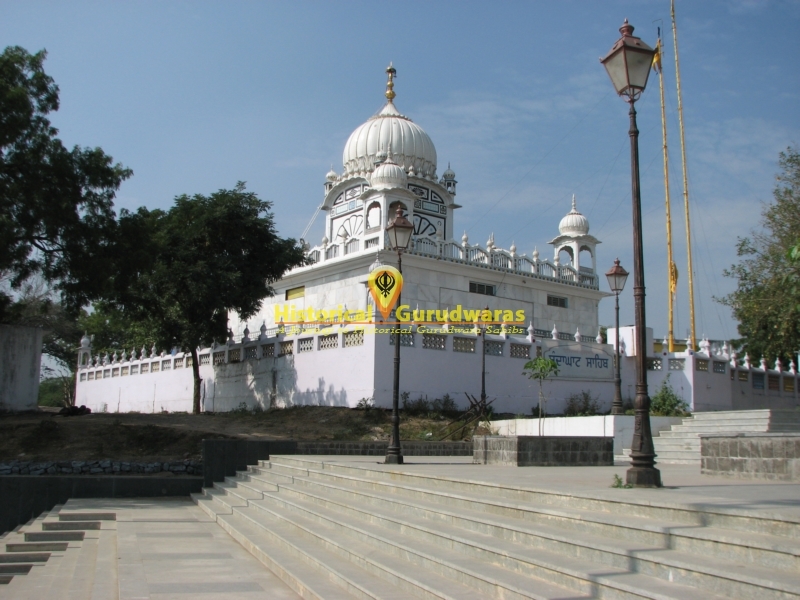 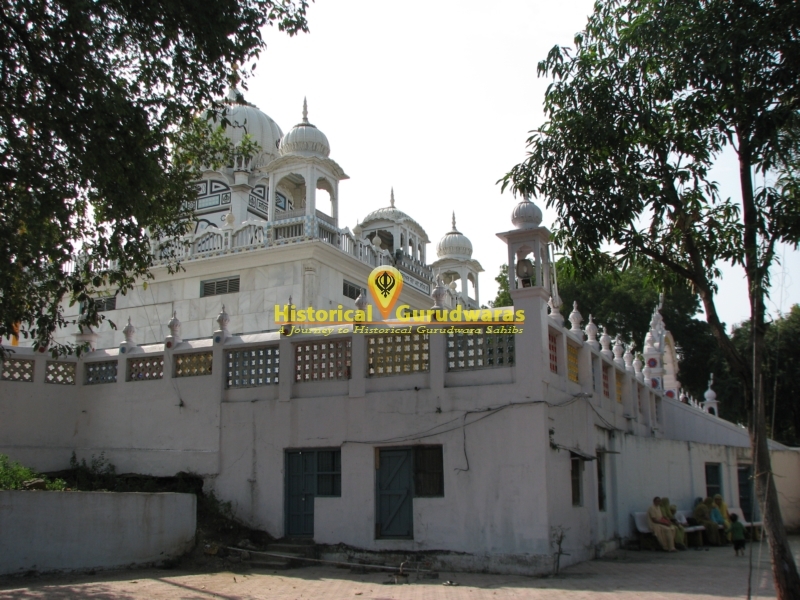 GURUDWARA SHRI BANDA GHAAT SAHIB is situated in Distt City Nanded, Maharashtra. 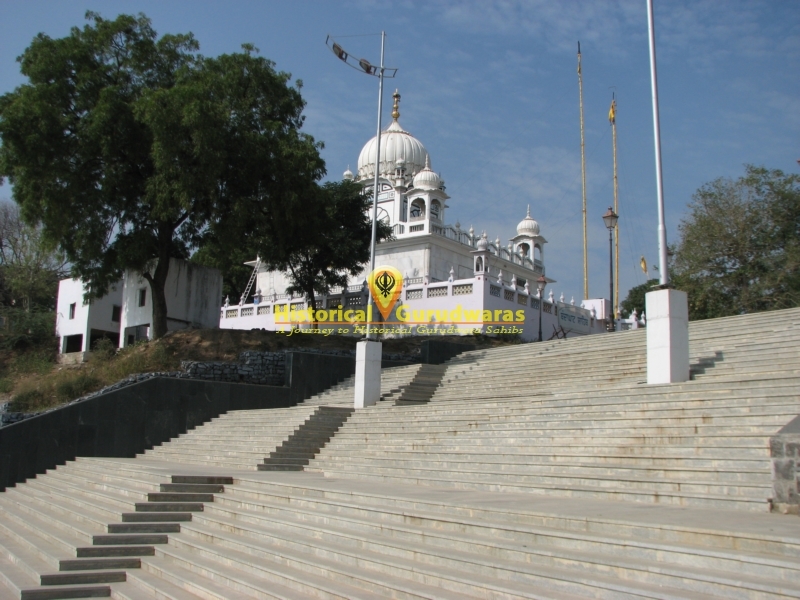 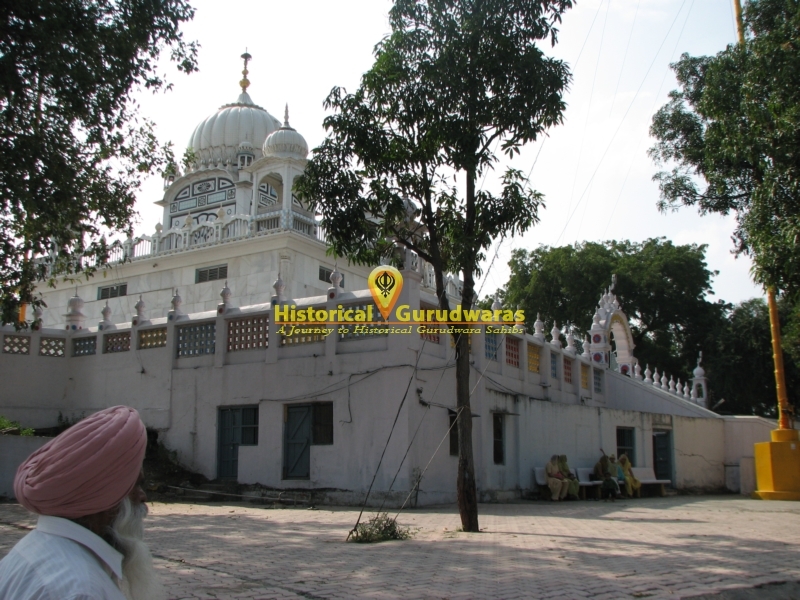 When SHRI GURU GOBIND SINGH JI came to the Deccan along with the Mughal Emperor, Bahadur Shah He came here to Madho Das’ hut. 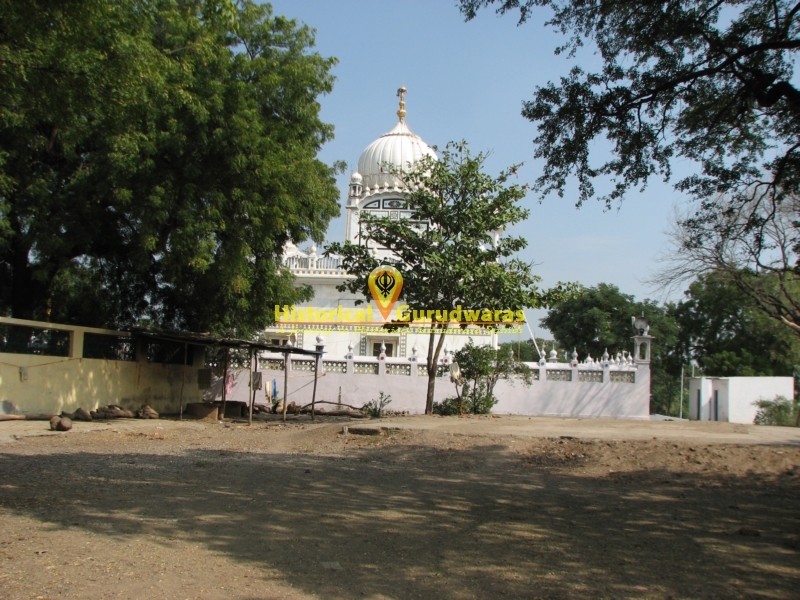 Madho Das was away. 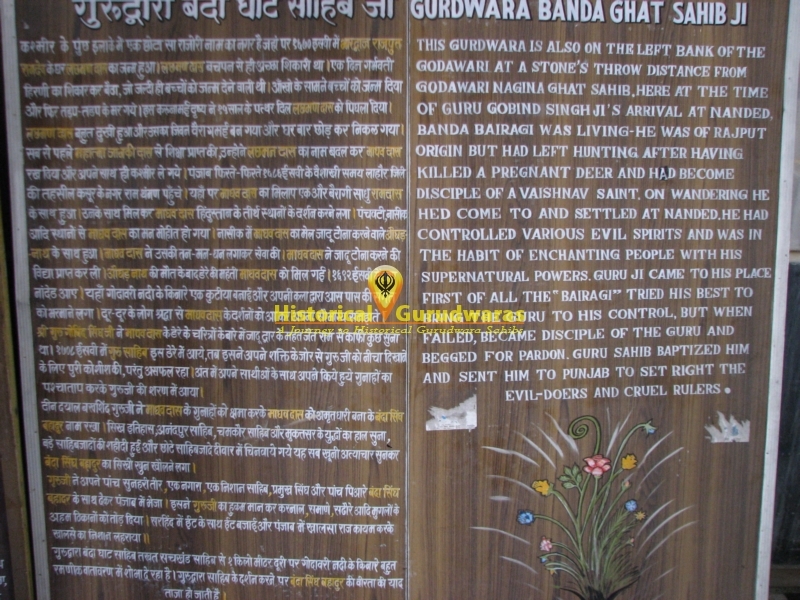 He had learnt Tantra and was locally famous for his occult powers. 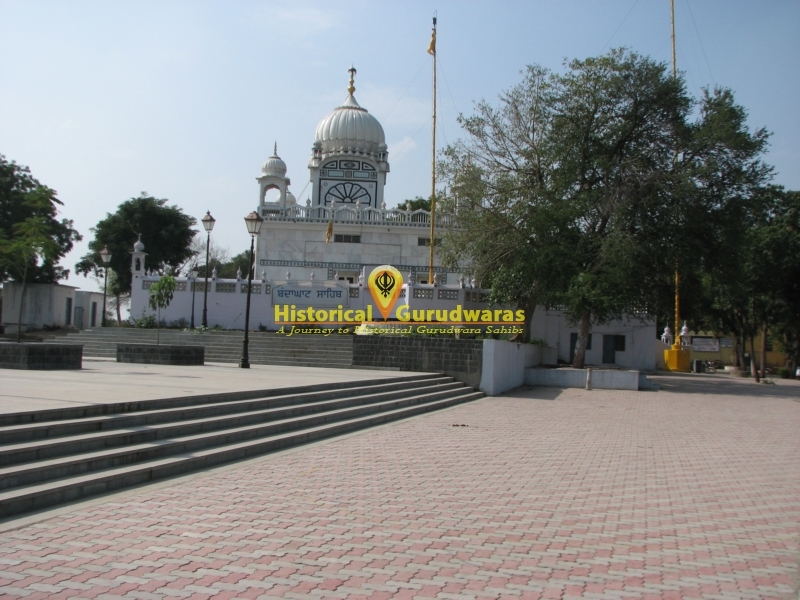 He attempted to conjure his magic to humiliate GURU SAHIB, but his magic would not prevail on GURU SAHIB. 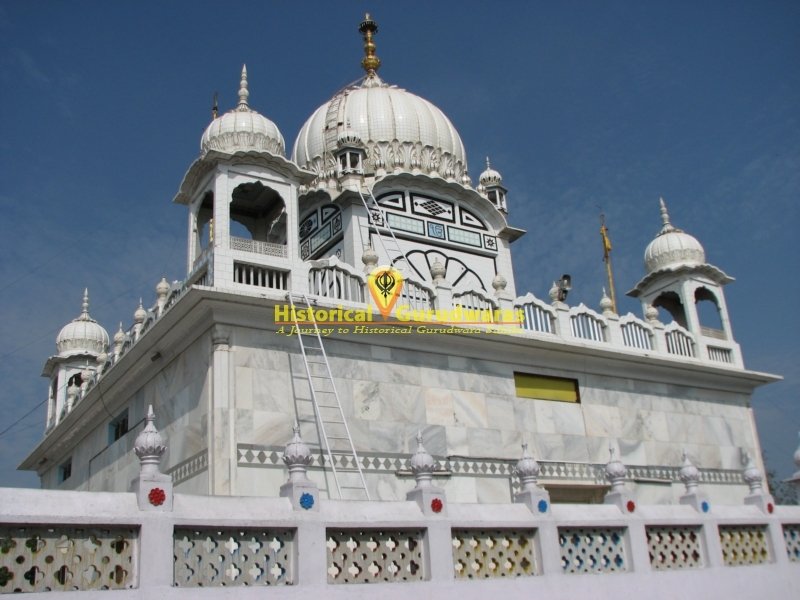 Defeated he fell at the GURU SAHIB\"s feet GURU SAHIB asked him \"Who are you?\". 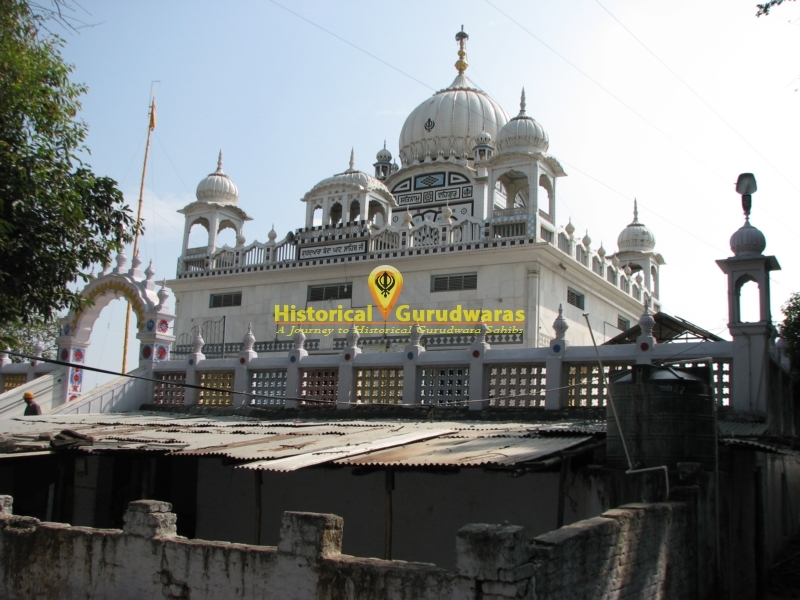 Madho Das replied \"i am Banda\". 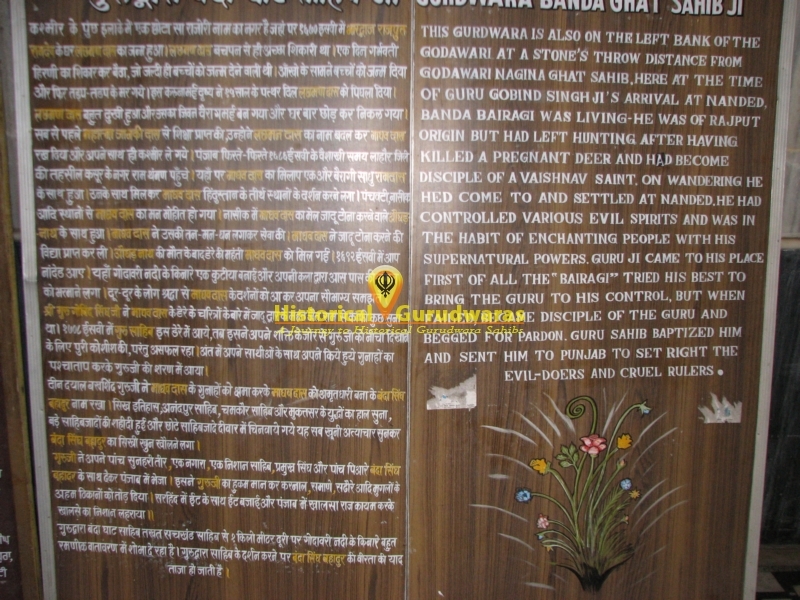 GURU SAHIB asked \"whose Banda?\". 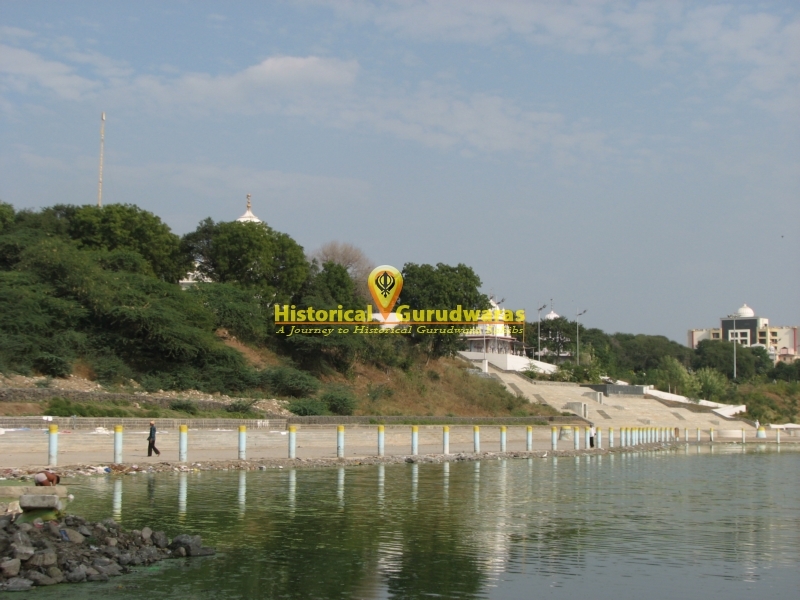 Madho das replied \"Your\"s\". 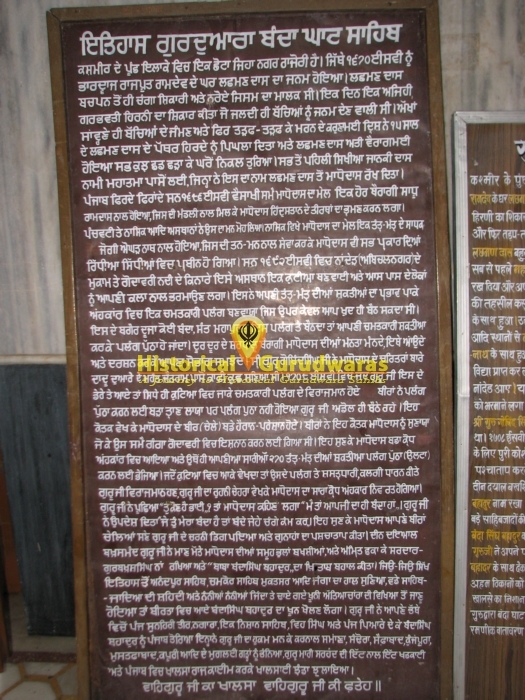 GURU SAHIB soon gave Banda the title of Bahadur. 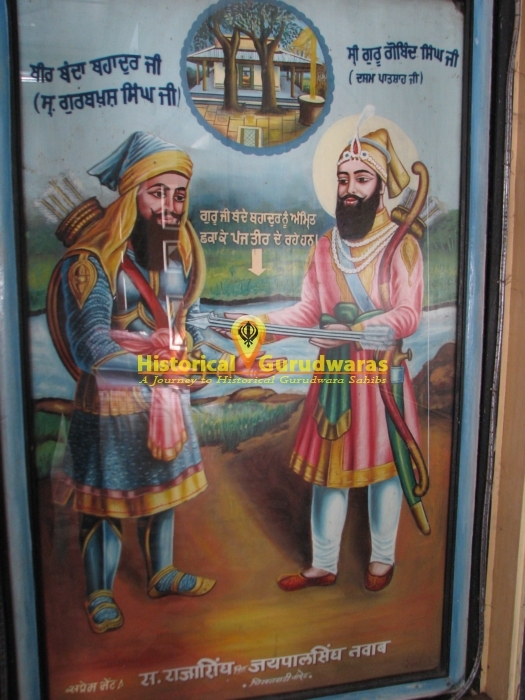 Banda was baptized and converted into the Sikh fold. 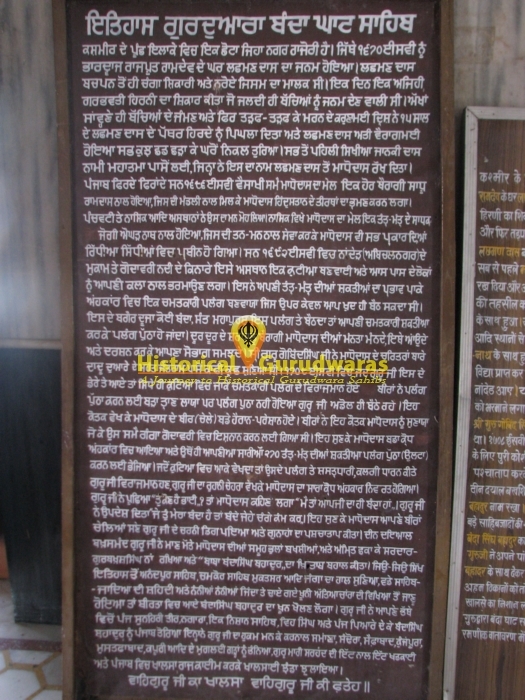 GURU SAHIB gave him five arrows and sent him to Punjab to fight against the Mughals. 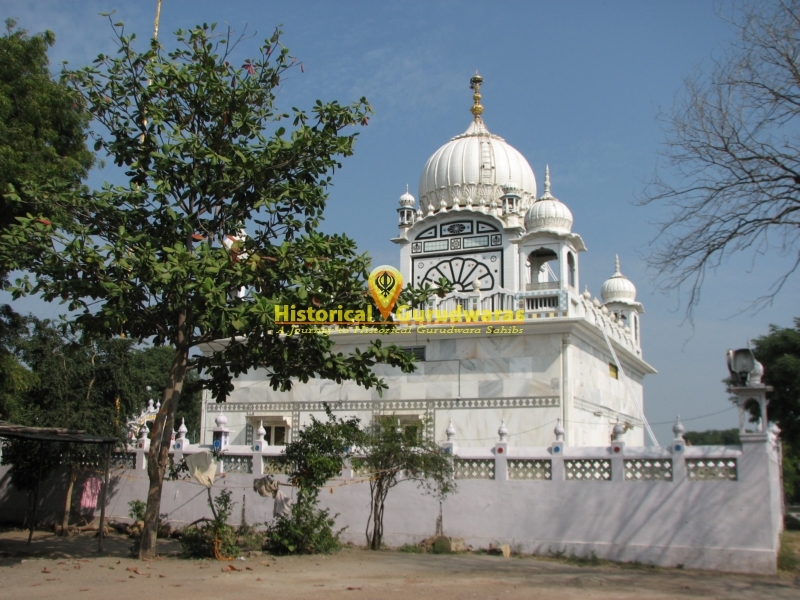 He is popularly known as \"Banda Bahadhur\".